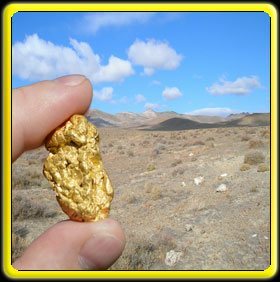 5 Wonderful, very pure placer gold nuggets directly from California! These beautiful little guys were all recently harvested in a placer mining operation on the Feather River. They have a combined weight of 0.95 grams and will look great in your collection! 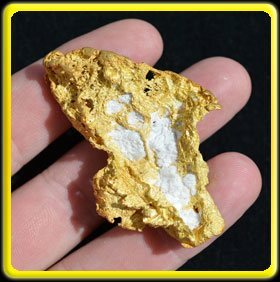 These Feather River gold nuggets will be shipped in the display jar photographed.